Divya Badam Rogan is a wonderful product to get rid of dandruff. It is also a useful product to relive tension headache. It may be used to massage your head. 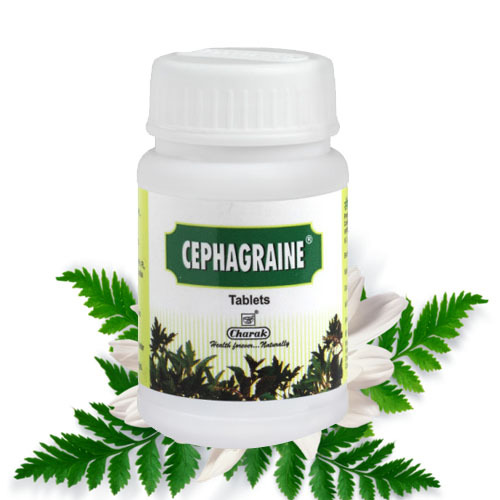 It supplies proper nutrients to your head and relieve tension headache. 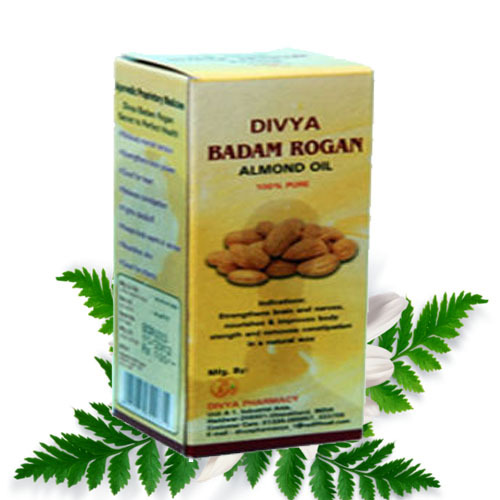 Divya Badam Rogan is a wonderful product to get rid of dandruff. 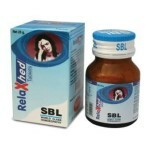 It is also a useful product to relive tension headache. It may be used to massage your head. It supplies proper nutrients to your head and relieve tension headache. It also helps to get rid of dandruff. It increases the blood supply to the head and relieves headache. 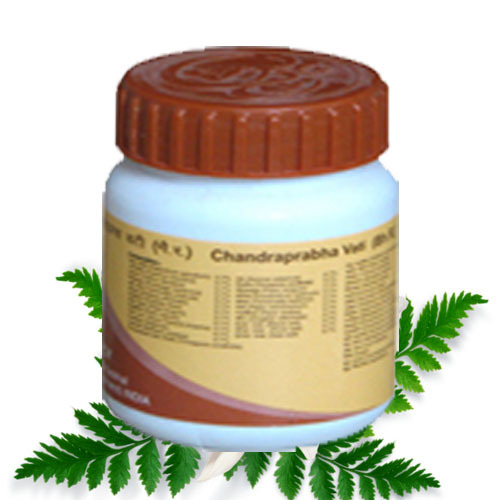 Many people also use it to get relief from constipation. 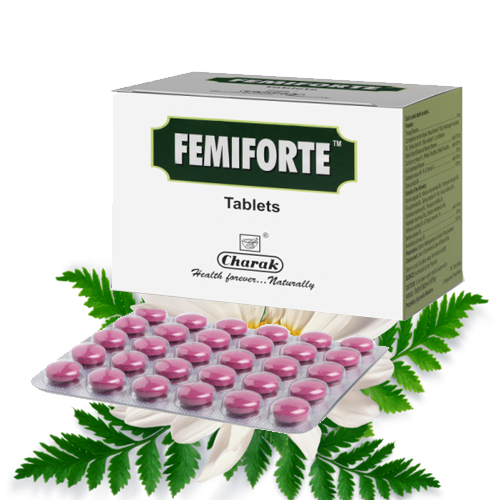 It helps to relieve constipation naturally without producing any side effects. 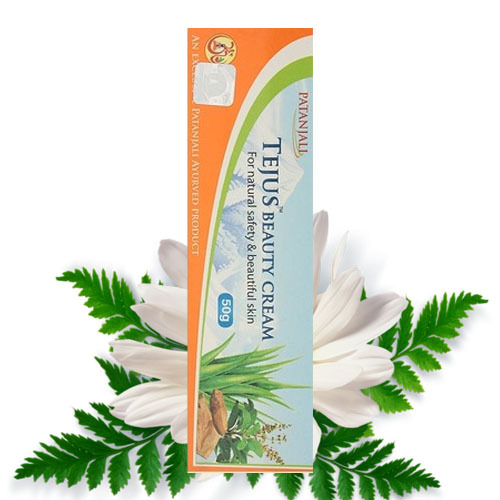 It nourishes the intestines and reduces the dryness of mucous membranes. 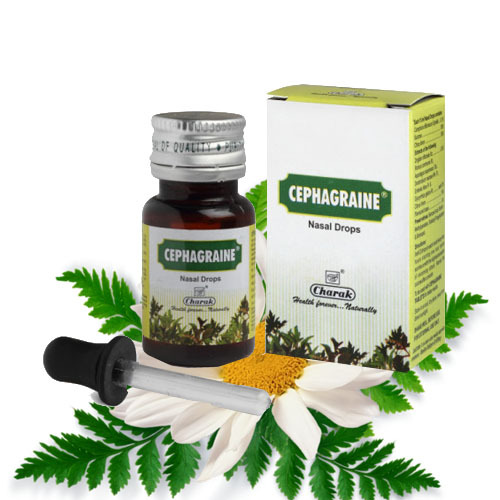 It produces wonderful results for the people suffering from dandruff and recurrent attacks of tension headache. It enhances the supply of oxygen and blood supply to the head to reduce pain in the head. 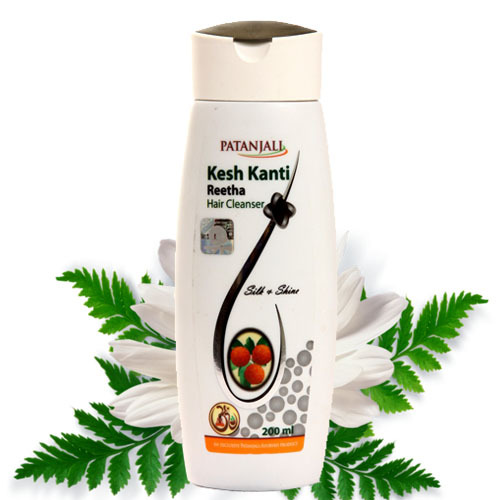 It also stimulates proper hair growth and removes dandruff by nourishing your hair naturally. You can use this oil to massage your head every day. It can be massaged everyday to prevent recurrent attacks of head pain. It consists of natural extracts of almonds. It is a rich supplier of vitamins and minerals to your head. 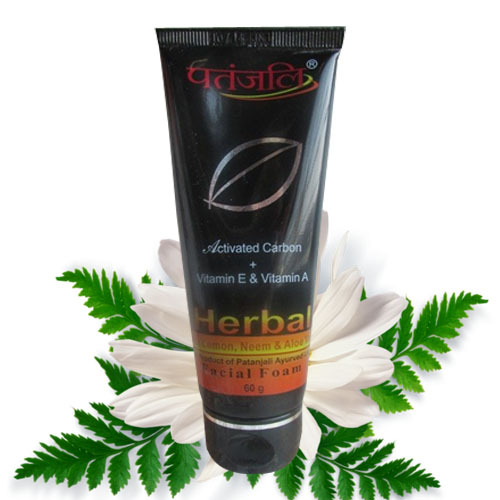 It nourishes your hair naturally and helps in natural growth of hair. It makes your hair long and strong. It gives relief from headache. It helps to get rid of tension and stress. Regular massage of this oil prevents tension headaches. It is also a wonderful product that increases the supply of nutrients to the brain. It also helps to enhance memory and concentration. It is also a natural supplement for constipation. Take a glass of milk and add one teaspoon of this product and drink everyday to get rid of constipation. It is also a useful product to get rid of dandruff. It removes dryness of the scalp and helps to get rid of dandruff. It helps in the natural growth of hair. 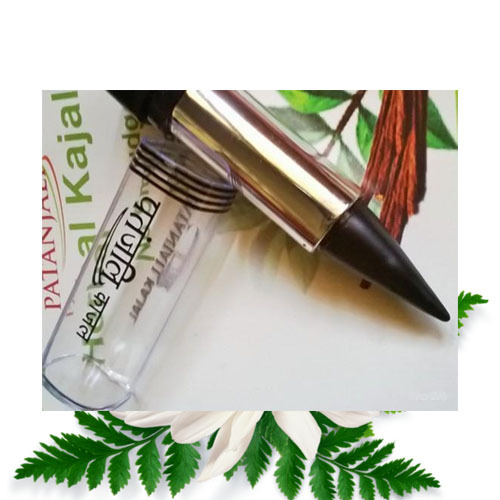 It also prevents early graying of hair and helps in maintain normal tone and color of your hair. 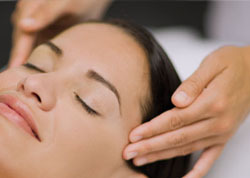 It also helps to boost your energy and immune system to relieve headache and to get rid of dandruff. How to prevent dandruff and headache due to tension? Eat a balanced and healthy diet to provide necessary nutrients to your brain. Eat proper food on proper time. Never skip your breakfast. Always eat something in breakfast to prevent headache. Avoid eating fried food at night as it can produce flatulence and other digestive problems. Good sleep is also necessary to get relief from headache. Therefore, one should take a nap in the afternoon to remain fresh and active during the day and for preventing headache. Disclaimer:- Hariomji.com is a trading company and has no quality authorization and genuinely of the displayed products. The information mentioned on Hariomji.com is purely for information purpose and is at user's discretion. We do not claim any treatment, cure and authenticity of the product of above page . It is advised that before using the product, consult your doctor for approval the product , health tips or information of website hariomji.com . The information and products has not been evaluated by US FDA. © 2015 hariomji.com. All rights reserved.